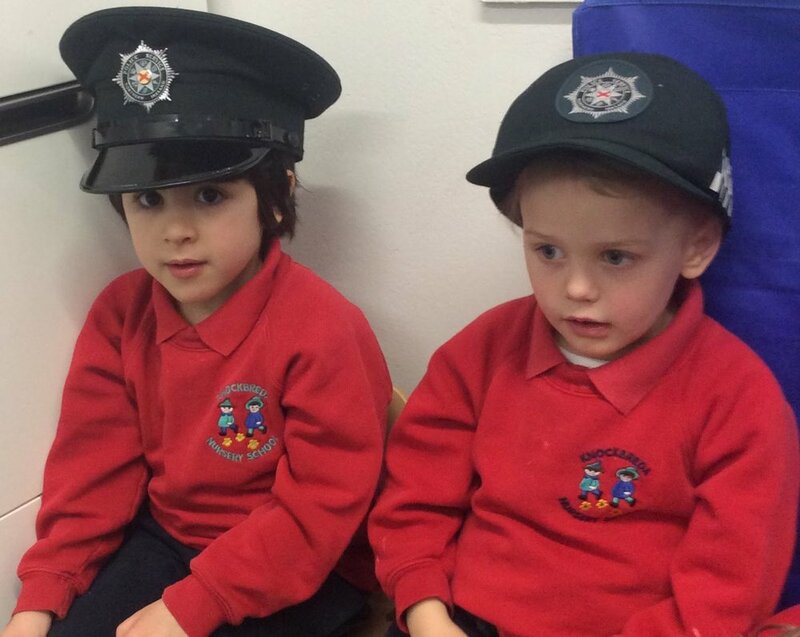 The children at Knockbreda Nursery School enjoyed a visit from the PSNI. They learnt all about road safety and how best to keep safe when they are out and about. 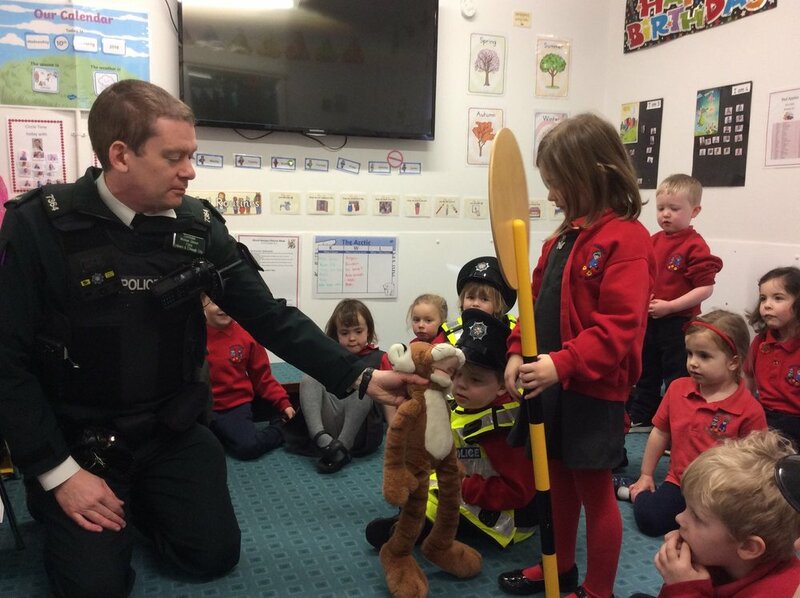 Thank you to the PSNI officers who took the time to visit our school. Posted on January 18, 2018 by Dr Mitchell-Barrett.